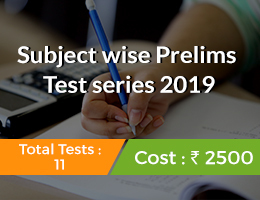 In association with Unacademy, we are launching an initiative through which toppers of the tests conducted in the test series on the 24th & 31st of March 2019 will be eligible for an amazing Unacademy Plus Scholarship. 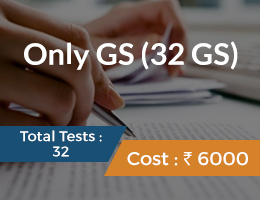 These scholarships can range from anywhere between 10% to 100%, depending on your rank. 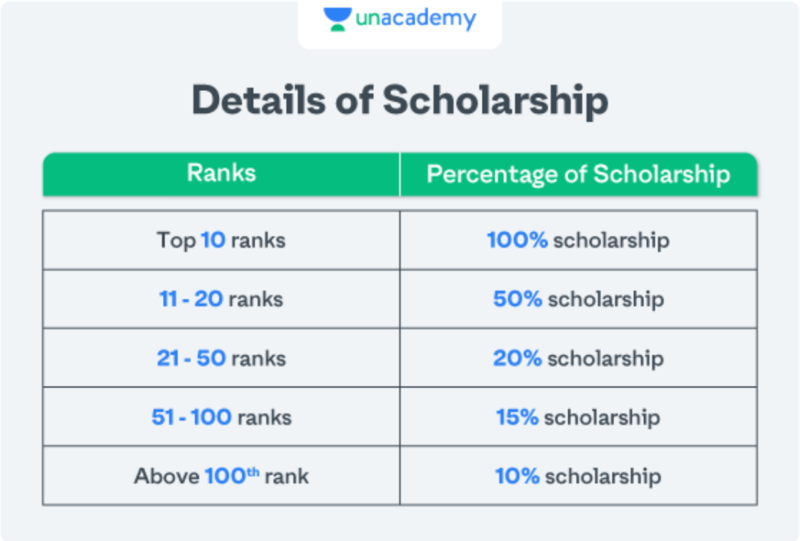 The Unacademy Plus Scholarship will be awarded to the following rank holders. 1. 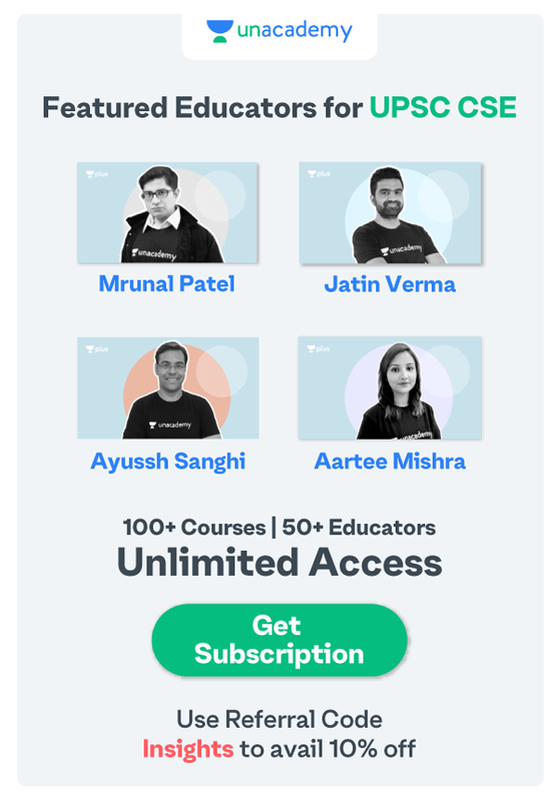 Unacademy Plus gives you the opportunity to learn from India’s Top Educators like Mrunal Patel, Jatin Verma, Ayussh Sanghi and many more. 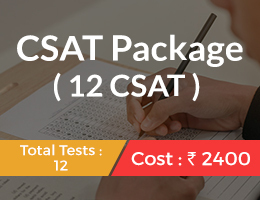 What’s more, you learn through live online classes and structured courses that provide comprehensive coverage of each and every subject. 2. Never worry about missing a live class, recordings of every lesson are available to watch as many times as you want, even offline. 3. Every Educator has doubt clearing sessions. 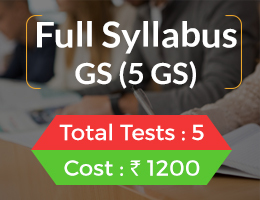 Get your queries and doubts cleared in real-time. 4. 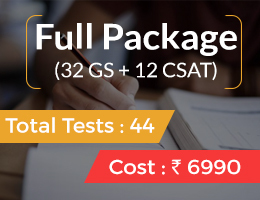 Unacademy offers courses on optional papers too. 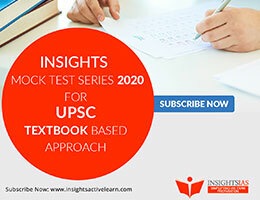 Cover optional subjects such as Public Administration, Political Science & International Relations, Geography, Sociology and more. 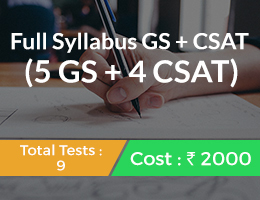 Use Referral Code Insights to get 10% off on your Unacademy Plus Subscription for UPSC CSE.